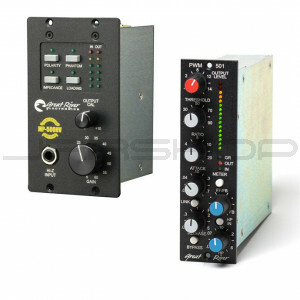 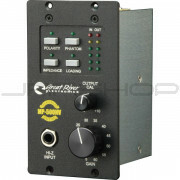 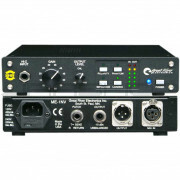 Great River MP-500NV+PWM-501 Mic Preamp/Compressor Bundle brings you professional quality and versatility! The PWM-501 is an ultra fast, ultra versatile compressor in 500-series format from the legendary Great River. 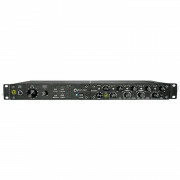 It's fast like a FET or VCA but it has the coloration that is different and of its own form because it uses a Pulse Width Modulator as a gain control element. 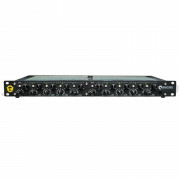 It's versatile because it offers both Feed Back and Feed Forward compression, and has a built-in second order high pass filter on the side-chain.